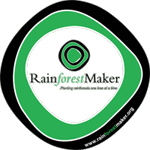 Donate $50 or more and receive a RainforestMaker Mousepad. 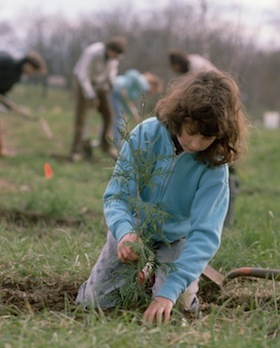 Donate $100 or more and receive a RainforestMaker Mousepad and T-Shirt!! Please email jeff@rainforestmaker.org and provide Name, Address, and T-shirt size.